Chloroform is a colorless, sweet-smelling organic compound with the IUPAC name Trichloromethane and formula CHCl3. Chloroform can daze or knock out people even when it’s consumed in small doses. A crazy guy wanted to try the reaction of chloroform on body and learned a good lesson. 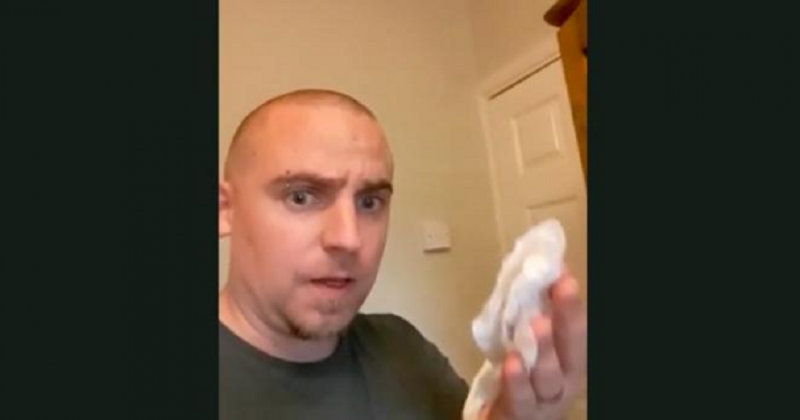 The hilarious video shows	Read more: Guy Sniffs Chloroform Himself To See If It Really Knocks You Out, And Gets Instant Result. Kauaʻi is called "the Garden Isle" for good reason: Rainforests cloak much of the interior. Waterfalls tumble from lava cliffs, and the intoxicating fragrance of tropical blooms hangs heavy on the sultry air. 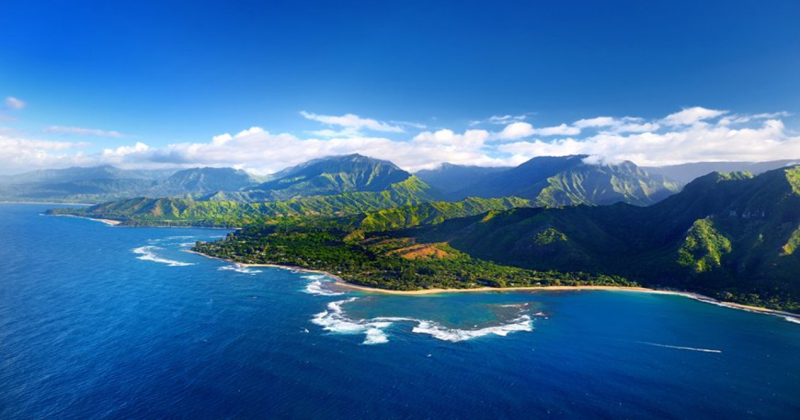 Kauai is Hawaii’s fourth largest island and is sometimes called the "Garden Island," which is an entirely	Read more: Kauaʻi The Most Beautiful Island For Travel. Bedbugs are small blood-sucking insects are also known as bed vampire that live in cracks and crevices in and around beds. They crawl out silently at night and bite exposed skin to feed on blood, which is minging. 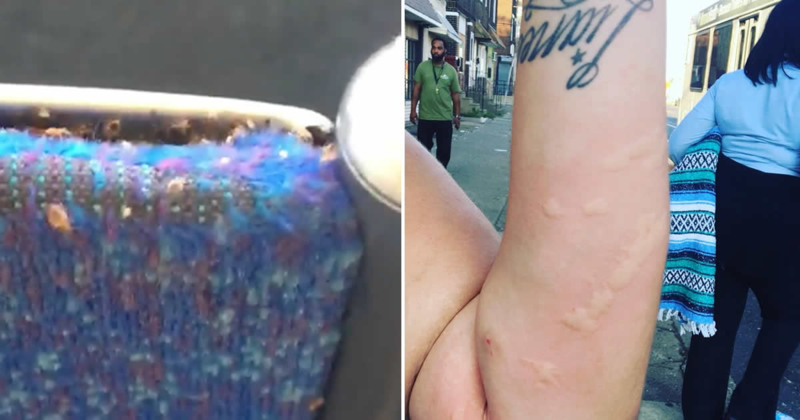 But it is not only found in bed, you can find them	Read more: Philadelphia Woman Discovers Thousands Of Bedbugs Crawling On The Bus Seat. October can still be a great time to travel, there are many travel lovers who spend their vacation in this season. Autumn can be many things. It can be the dreamy scent of bonfire smoke on restorative air; pumpkins on porches; blazing leaves. 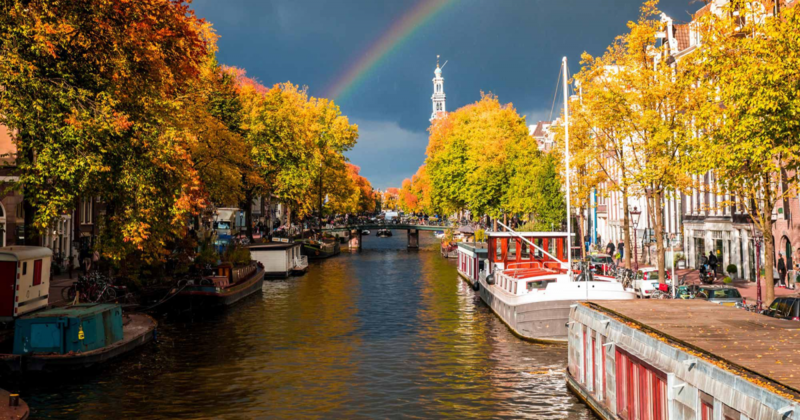 Autumn is the season when our surroundings	Read more: The 5 Best Places To Visit In October. Furious Driver Tears Down Traffic Light Because It Made Him Wait Too Long. Keeping car stop for traffic light is so annoying when there is no other traffics on the roads. 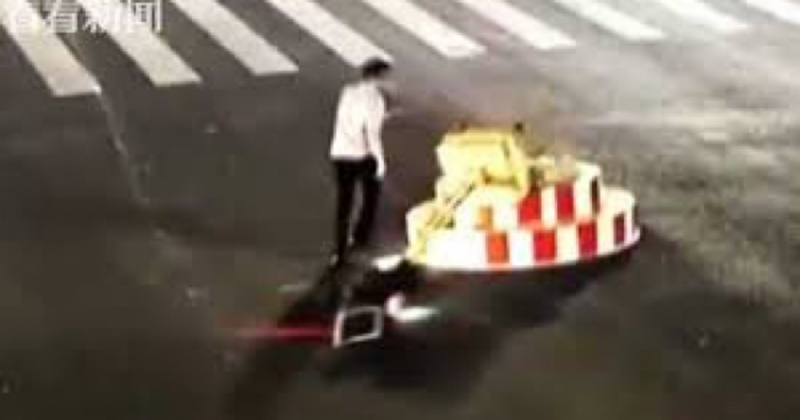 A motorist in central China has been detained for demolishing a temporary traffic light in an apparent fit of pique. The man could not hold himself when he saw the light is	Read more: Furious Driver Tears Down Traffic Light Because It Made Him Wait Too Long. Lorry Almost Ploughs Into Group Of Cyclists Who Escape Injury By Just Inches. Lucky Driver Escapes Massive Lorry Just Before It’s Cut In Half By Freight Train. This Fully Automated Vertical Bicycle Lift Is Really Unique For Parking Bicycle Vertically. A Helicopter Flips Over While Struggling To Take Off.